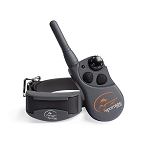 The Dogtra 2702T&B is a 2-dog e-collar specifically designed for upland hunting, giving you the control and locate-ability on long range bird dogs with its 1-mile range. 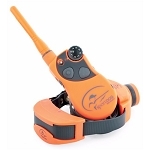 The 2702T&B gives you the ability to track your dog with three beeper modes: Point-Only, Run/Point, and Locate. 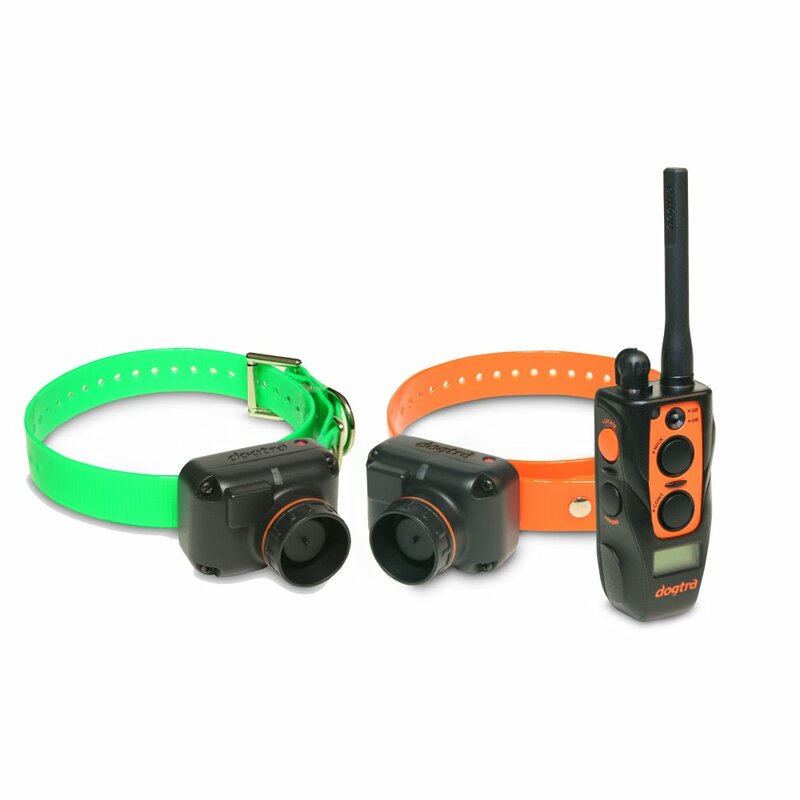 Equipped with the new Accelerometer sensor, the 2702T&B gives you the enhanced ability to accurately track, detect, and monitor your dog. 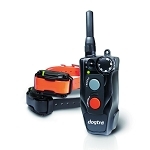 The 2702T&B comes with 127 Nick/Constant stimulation levels for accurate control, the new HPP (High Performance Pager) vibration system, and Enhanced Contact Points. 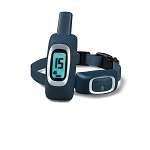 The 2702T&B also offers a unique single-body, downward facing beeper horn that is built into the receiver to eliminate the bulkiness and risk of catching on obstacles, like fences, when in the field.